You all know that I wouldn't talk about, never mind sell, some I didn't believe in. 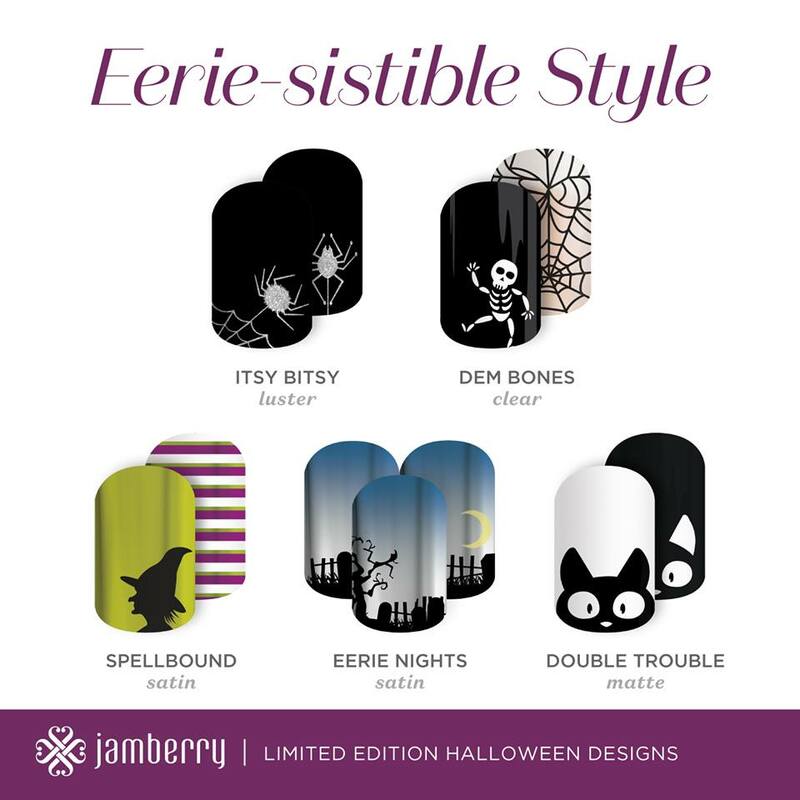 My raves about Jamberry are REAL. Love, love, love them! They hold up great, I can get a set on in about 15 minutes and if I get a call or the dogs need me during the application process - I can pause and use my hands will the utmost confidence. No turning the dogs' fur pretty colors with nail polish! Want more info on how Jamberry works? Read my July post or email me! Want a FREE sample? Click HERE! 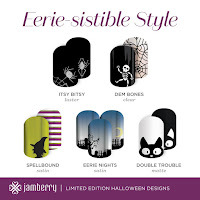 Jamberry's fall catalog just came out and there are some really pretty wraps you should see! Know other people who love dogs and pretty hands (or feet!) 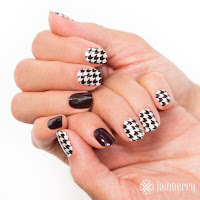 too, share my post and Jamberry site with them! The dachshunds are wagging in anticipation! 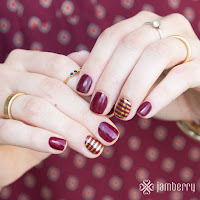 I have never tried Jamberry, and I've wanted to. Just submitted a request for a sample. Really cute! I like the Halloween ones.